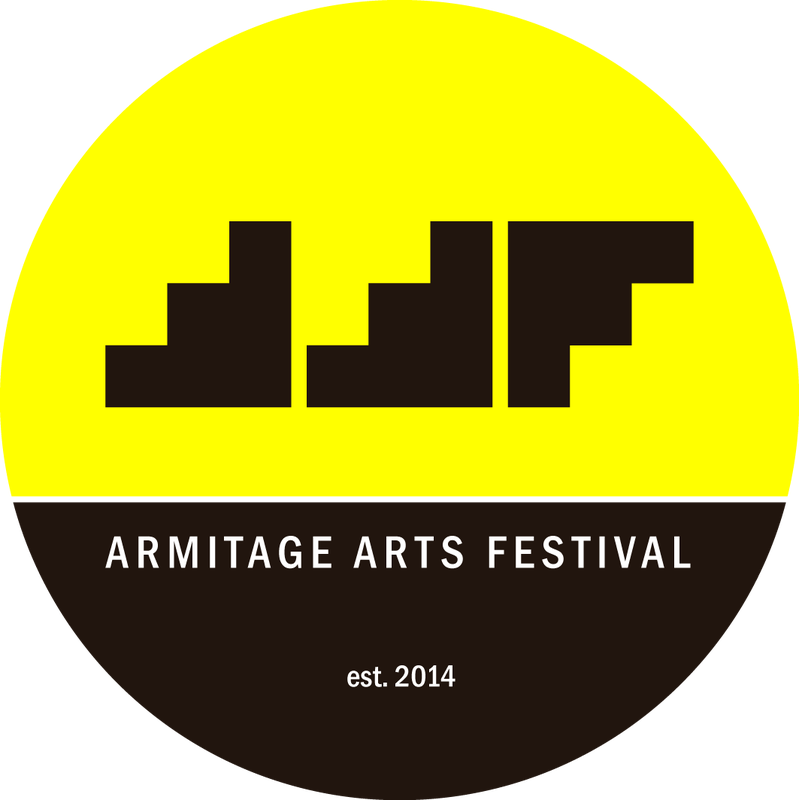 The Third Annual Armitage Arts Festival happens this weekend -- on September 9th and 10th! Click here for more info. Mozart Park hosts a drum circle on the third Friday of the month, and the next drum circle happens on September 16th. Click here for more info. The first ever After School Matters Arts and Tech Fair, at SRBCC, was a success! ﻿Click here﻿ to read an article about the fair. Congratulations to Rosa's Lounge, for receiving a Keeping the Blues Alive award! Check out the DNAinfo article by Darryl Holliday about this story.